Phase One of the project is complete: the addition of a state of the art music studio, with computer tuned sonic baffling, an attic that works as an "infinite baffle" for the 4 ceiling mounted adjustable positioning woofers, and room configuration and dimensions dictated by the size of the wave lengths of the reflected sound. 12" thick acoustically isolated walls, floating framing and drywall and many other details complete the project. 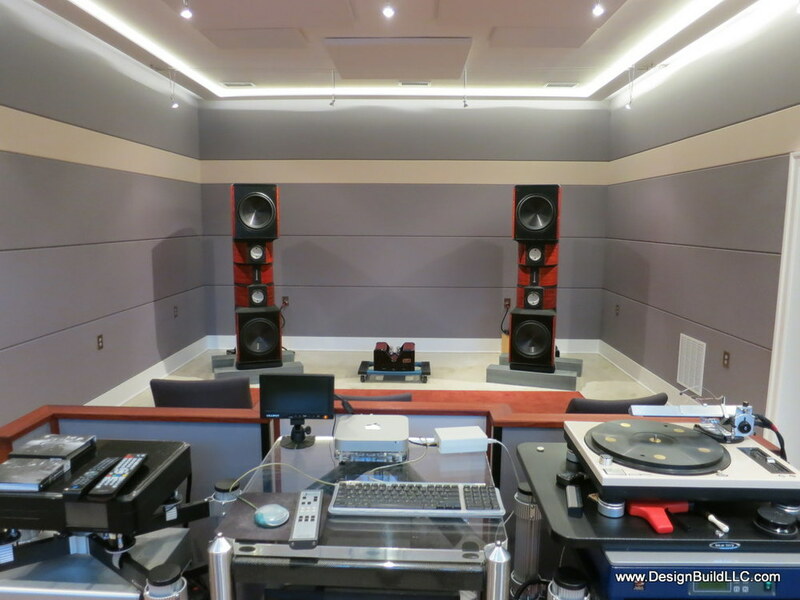 I know it sounds like nothing I've ever heard before, but the owner's tells me the result is one of the finest acoustical results possible.